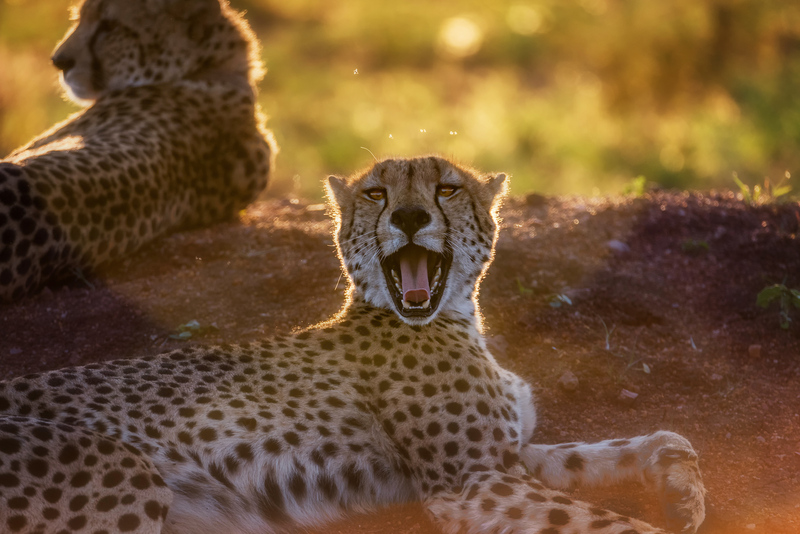 This entry was posted in Africa, Uncategorized and tagged Africa, Cheetah, Landscape, Landscape Photography, Phinda, Phinda Game Reserve, Photography, Safari, South Africa, travel, Travel Photography, wild animals, wildlife, wildlife photography. Bookmark the permalink. Your photos are STUNNING. And I don’t mean only this post, I mean all of them. I always marvel at your posts, it doesn’t happen to see such a continuous streak of great-quality images. As an aside, I didn’t know a website to borrow lenses existed, how does it work? Thanks!